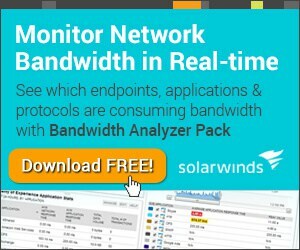 Here’s the 10 Best Network Troubleshooting Tools & Software for Network Troubleshooting and Diagnostics for you to Use 100% FREE OF CHARGE! 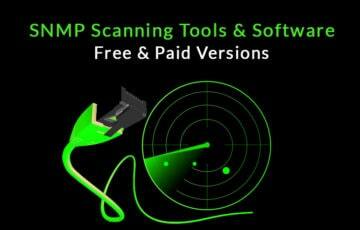 Here’s our Picks for the Best SNMP Scanning Tools & Software for Your scanning your Networks and Infrastructure! 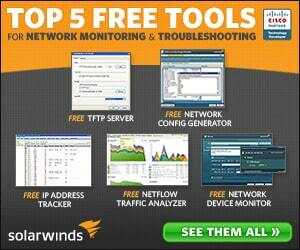 Included are some Free Utilities and some Trial Versions as well! 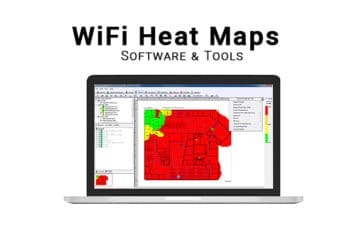 Building a Wifi Heat Map shouldn’t be a difficult task and many admins think it is – but we’ve simplified the process to help you find a tool that will do the job for you! 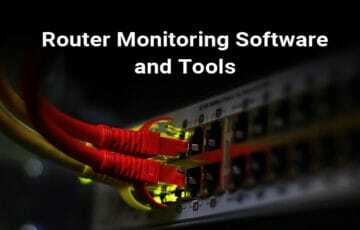 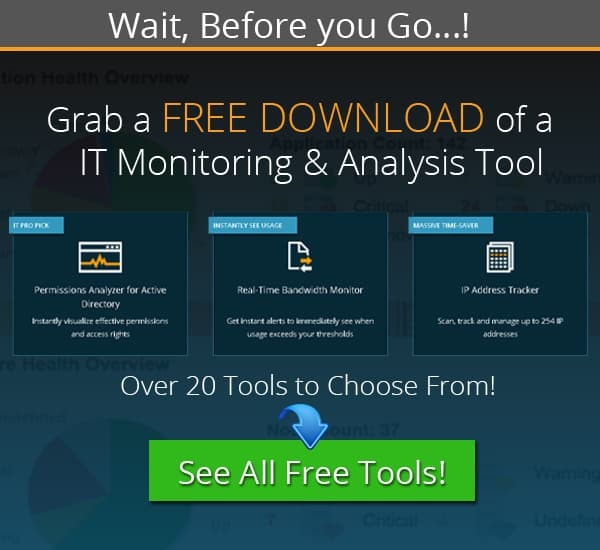 Top Linux Network Monitor Tools & Software for Managing & Monitoring! 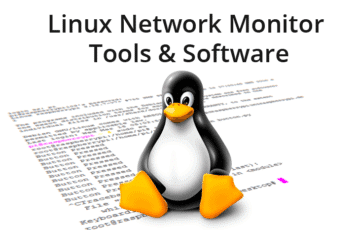 We’ve compiled a List of the Top 18 Tools Linux Networking Monitoring & Management – These Tools will help you manage Linux Networks & Bandwidth Bottlenecks! 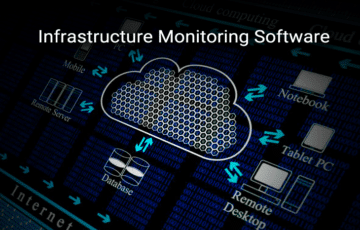 Here’s the TOP IT Infrastructure Monitoring and Management Tools and Software for managing your Network and Server Infrastructure! 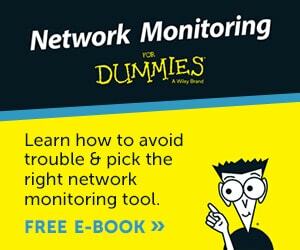 Router Monitoring Tools & Software for Cisco, Juniper, Sonicwall and More! 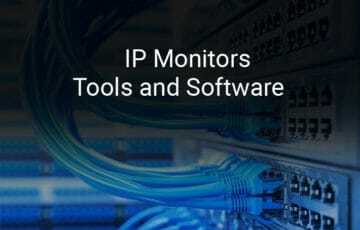 Here’s a List of the Best IP Monitoring Software and Tools for your Network and Infrastructure! 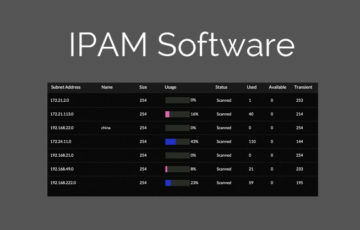 Tracking IP Addresses is crucial in every environment and infrastructure, as devices using DHCP can change often and need to be updated within a Master file or DB – Don’t get stuck using an Excel spreadsheet, use a Proper IPAM Solution.